Tensator works alongside professionals to help them identify common workplace hazards in their businesses and put in place health and safety systems to minimise risks. Workplace hazards come in all shapes and sizes. Some pose more danger to employees than others. 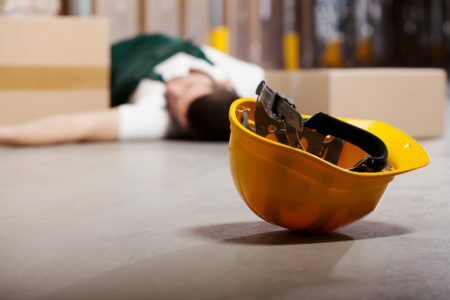 A good way to prevent workplace injuries is to understand the most common workplace hazards and implement measures to stop incidents from occurring. Of course, every business’ safety challenges are unique. For example, a scaffolder is far more likely to experience a fall than an office worker, for example. There are, however, injuries that occur across all occupational sectors, such as minor trips, slips and cuts. OSHA, Occupational Safety and Health Administration is responsible for worker safety and health protection in the US. They’ve put together 6 different types of common workplace hazards. Safety hazards are the most common type of workplace hazard. No matter what your sector, it’s likely that a safety hazard will be/has been present in your business. 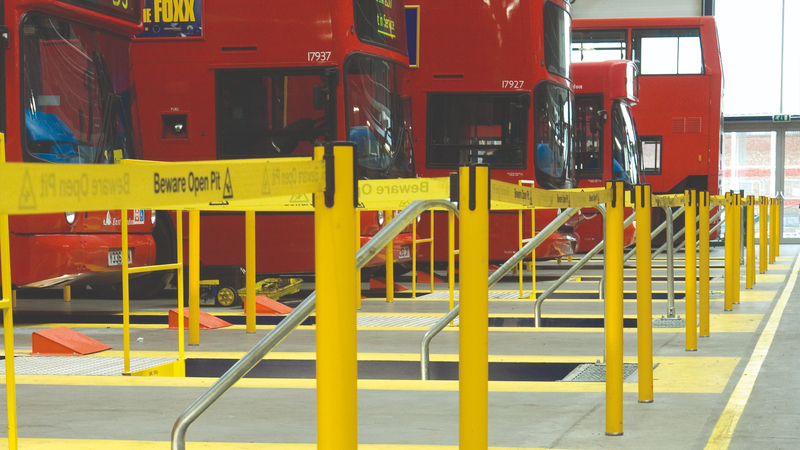 Tensator’s Pit Protection solutions have been developed with preventing safety hazards in mind, ensuring that they provide warning of open pits, making them clearly visible whilst providing a safe means of entry and exit. We also offer signage that can be used to alert employees of a hazard. Those who work with animals, people or infectious plant materials are most likely to be exposed to biological hazards. 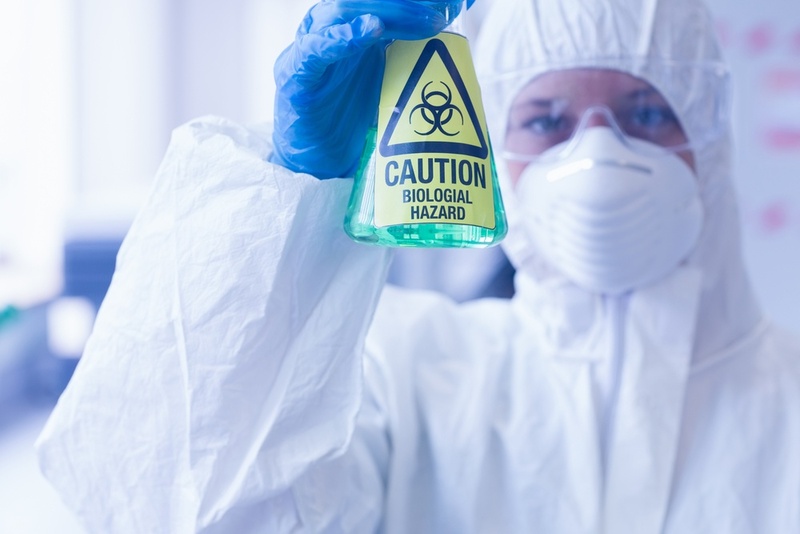 Biological hazards can occur in any workplace environment, however, those working directly with people, i.e. schools/hospitals, are most susceptible to these risks. Physical hazards in the workplaces are risks to employees that can cause harm to the body without any physical contact. Ergonomic hazards are common in workplaces where manual labour is required from employees and working conditions put a strain on the body. These risks are often difficult to spot since the strain is not always immediately apparent. Short-term exposure to ergonomic hazards can include soreness of muscles the next day, whereas long-term exposure can result in serious chronic illnesses. If a worker is exposed to any chemical preparation in the workplace in any form, solid/liquid/gas, then they are exposed to a chemical hazard. The severity of a chemical hazard can be dependent on the nature of the chemical, however, common solutions can pose risks such as illness, skin irritation or even breathing problems. For areas that pose a significant risk to employees experiencing an injury due to a chemical hazard, Tensabarrier® is a great means to alert workers to potential danger. They can be used to cordon off dangerous areas that should only be accessed by a suitably trained employee using the required equipment. In addition to Tensabarriers, we also offer Tensacones, a temporary barrier solution. 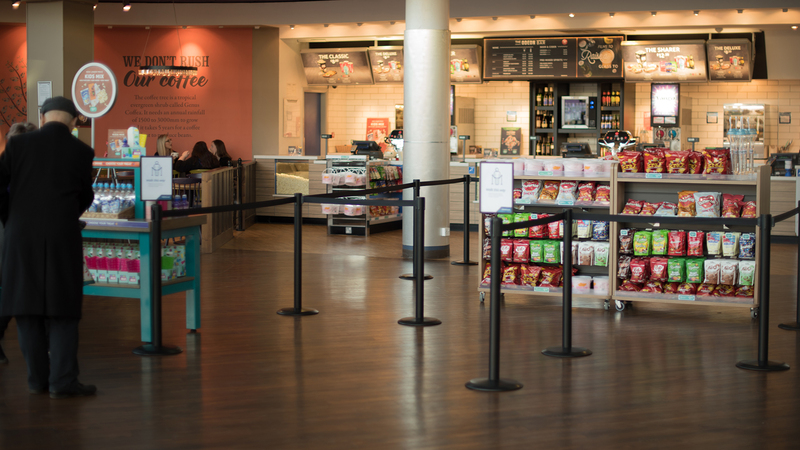 Tensacones are quick and easy to set up wherever a temporary barrier is required. Work organisation hazards are hazards that can cause stress in the short term and strain in the long term. As the name suggests, work organisation hazards are associated with workplace issues such as workload of an employee. Although some of these common workplace hazards may not be applicable to your business, it’s important to keep them in mind. 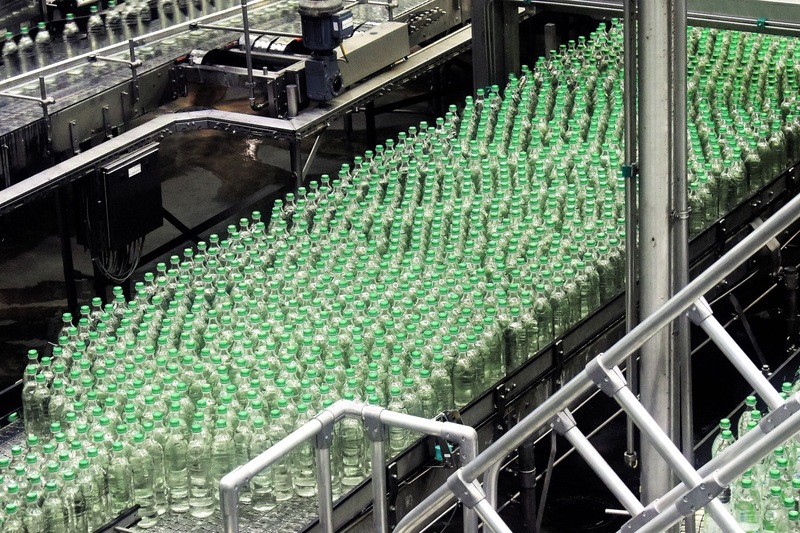 Tensator’s range of health and safety systems have been designed to minimise the risks of common workplace hazards. For more information, you can contact our experienced team here. To download our health & safety brochure, please click the image below.